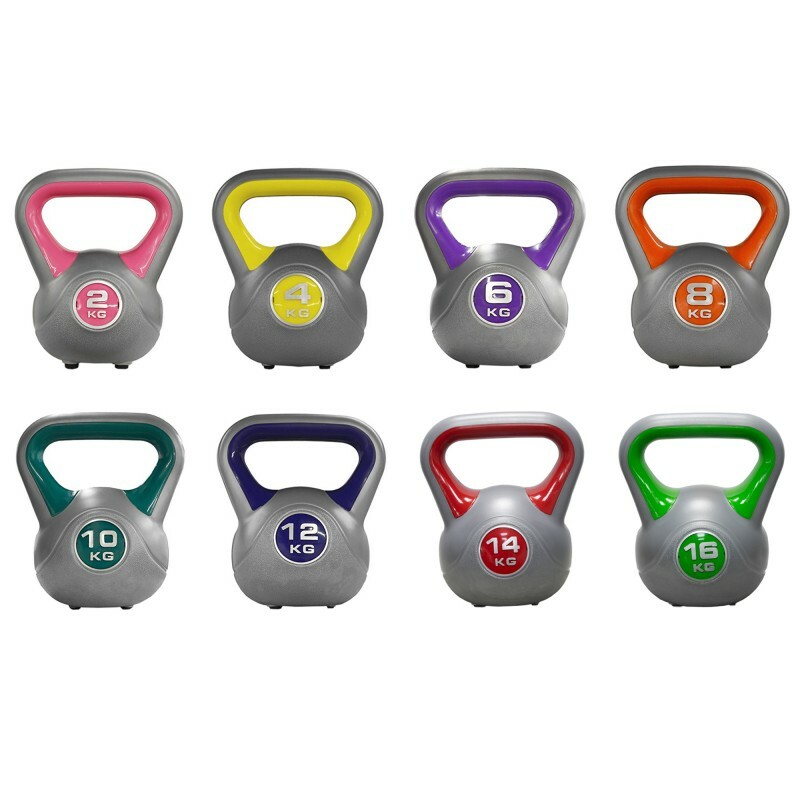 Kettlebells are extremely popular all over the world as they have the ability to help strengthen and tone a wide variety of muscles including the biceps, triceps, deltoids, trapezius, latissimus dorsi, quads, glutes, calves, hamstrings and core abdominals. 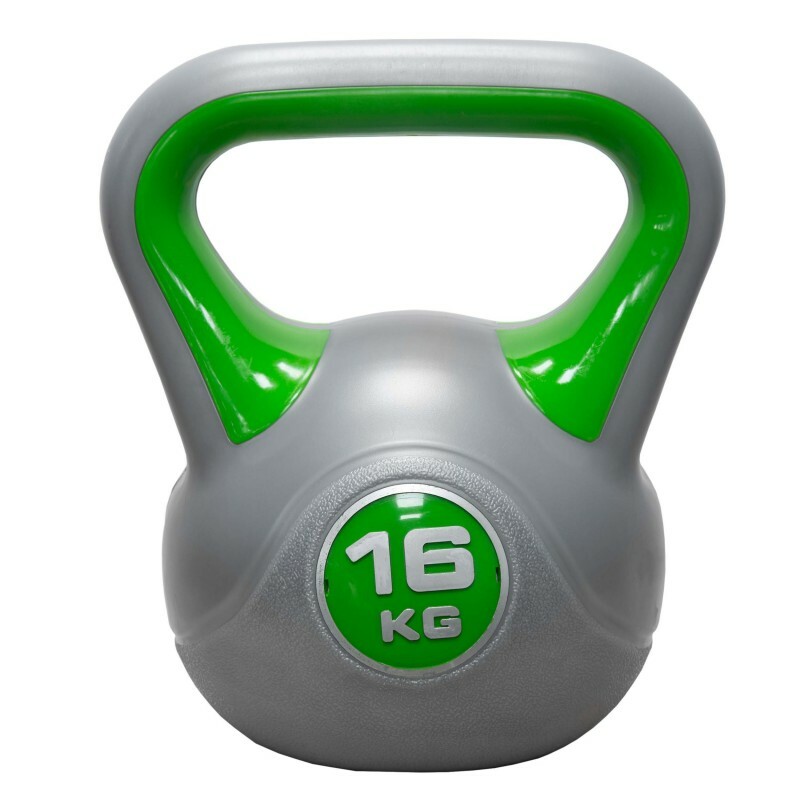 Although they can be used in much the same way dumbbells are used, kettlebells are also extremely effective when combined with high-intensity training programs such as Crossfit and Circuits. 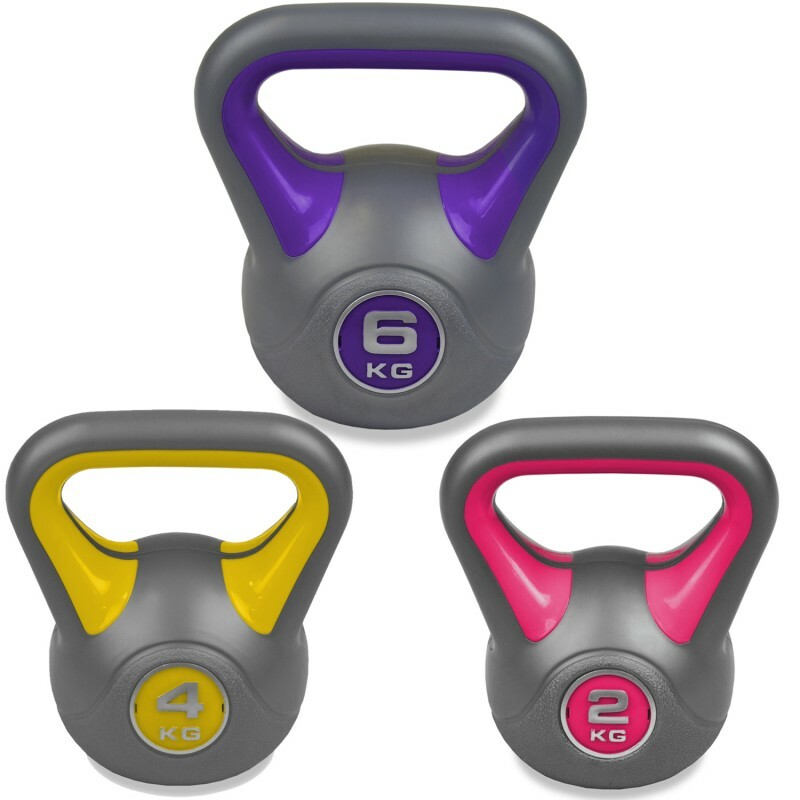 Combining Kettlebells to your workout routine can help boost your cardio stamina and increase your endurance. 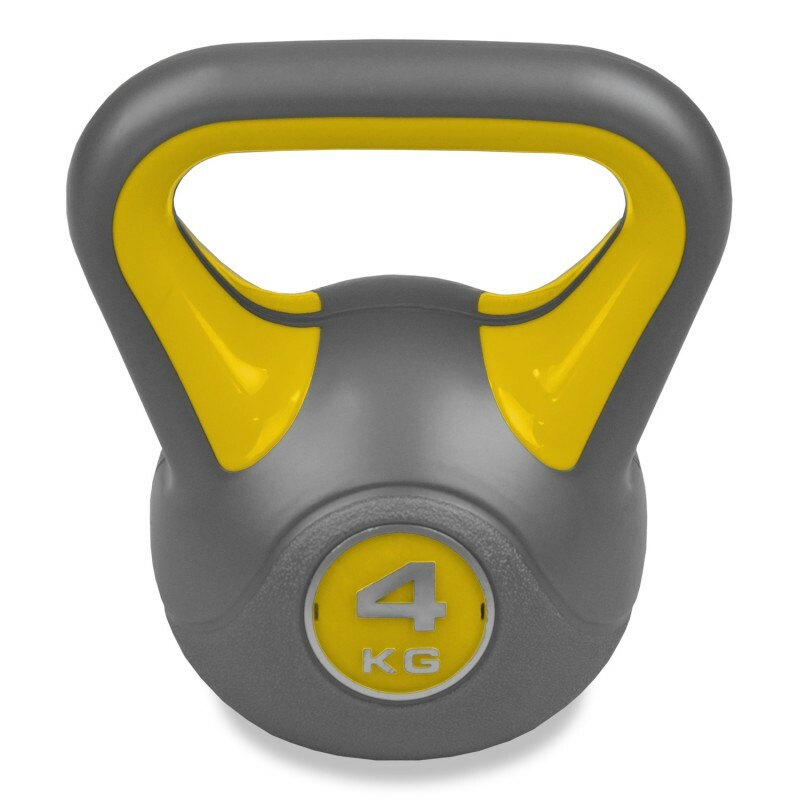 The JLL Kettlebells have been designed with your comfort and safety in mind. 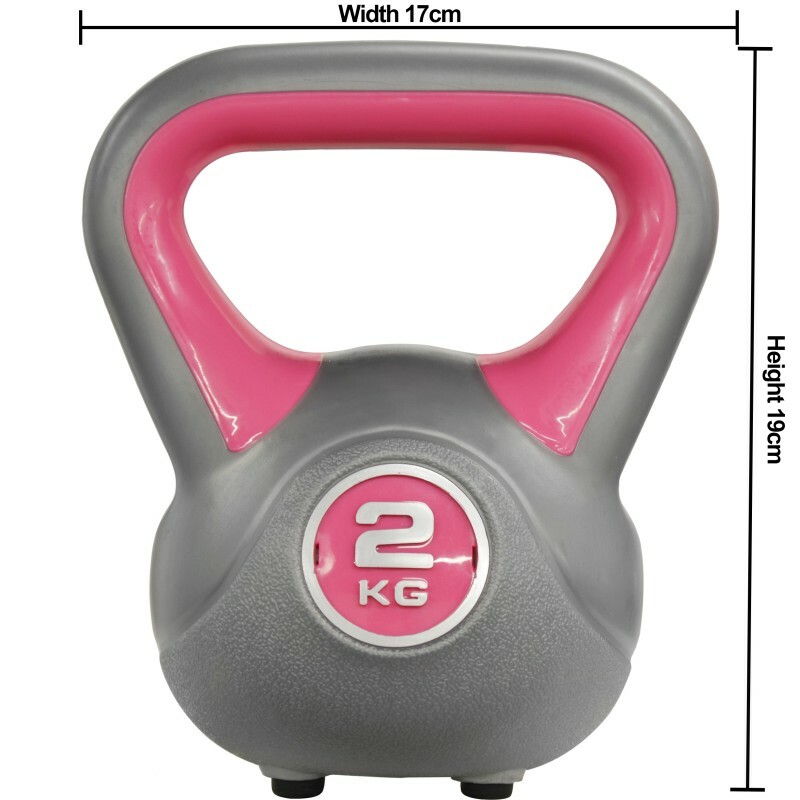 The ergonomical handle allows the user to take a firm grip of the item so you can feel confident in your workout. 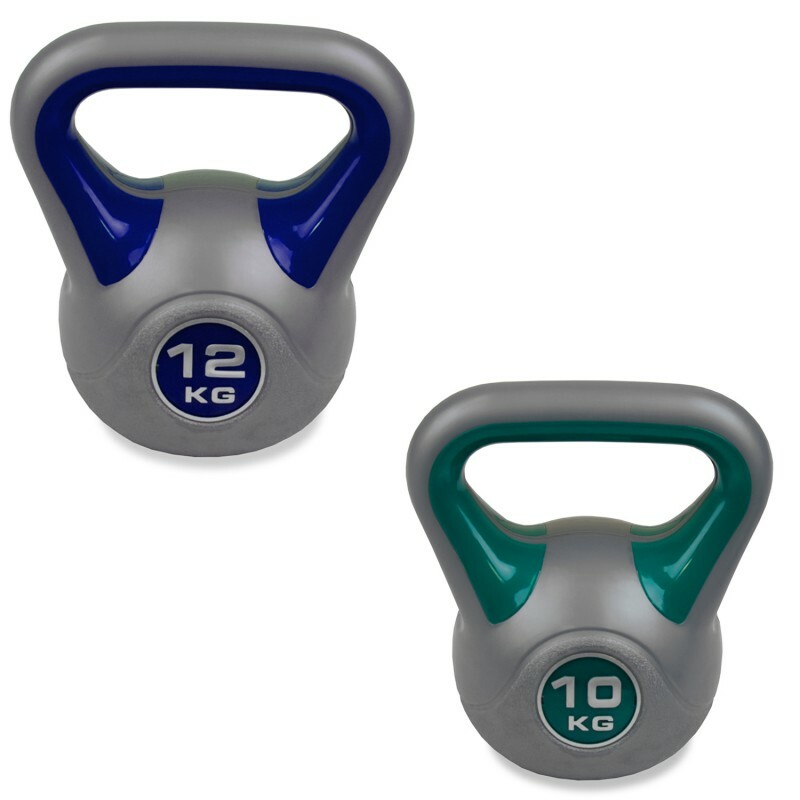 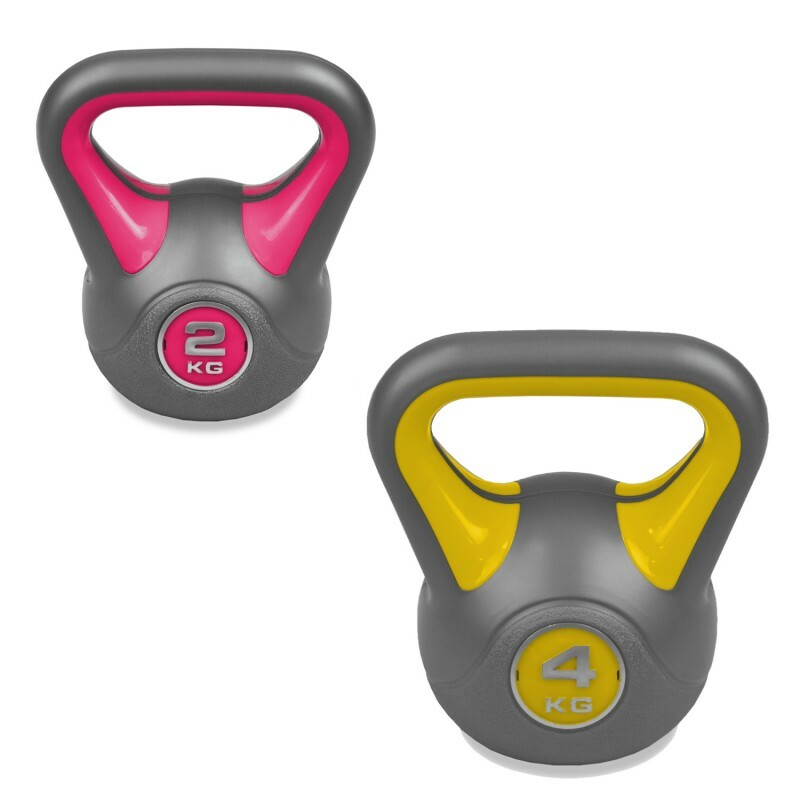 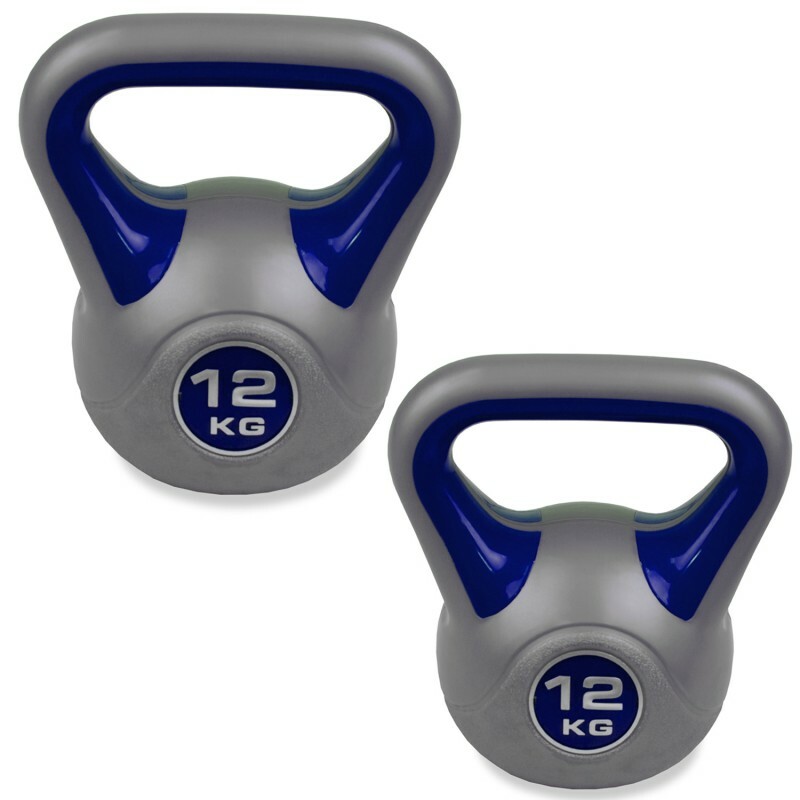 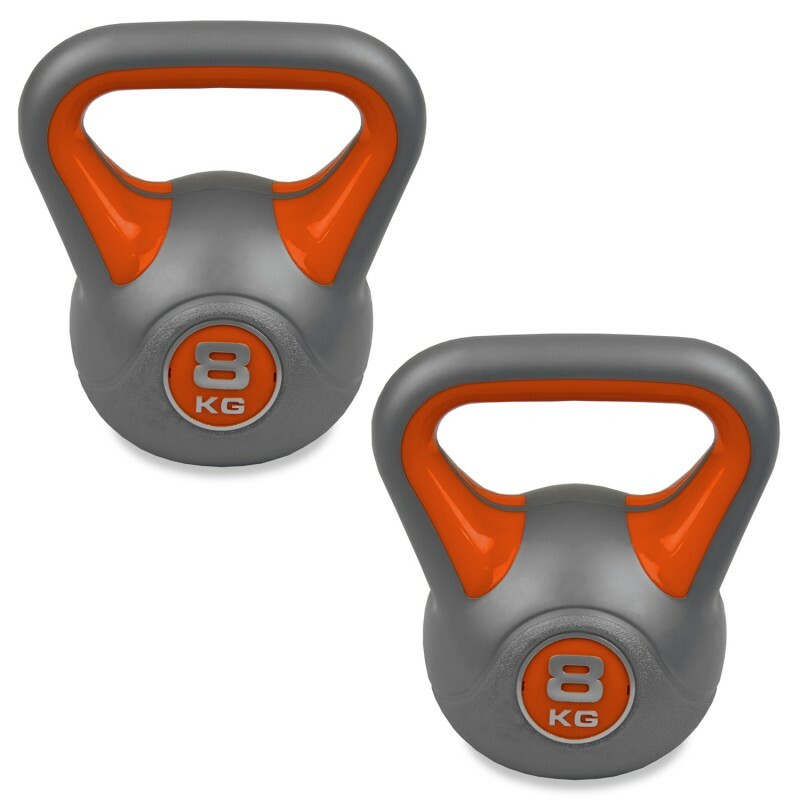 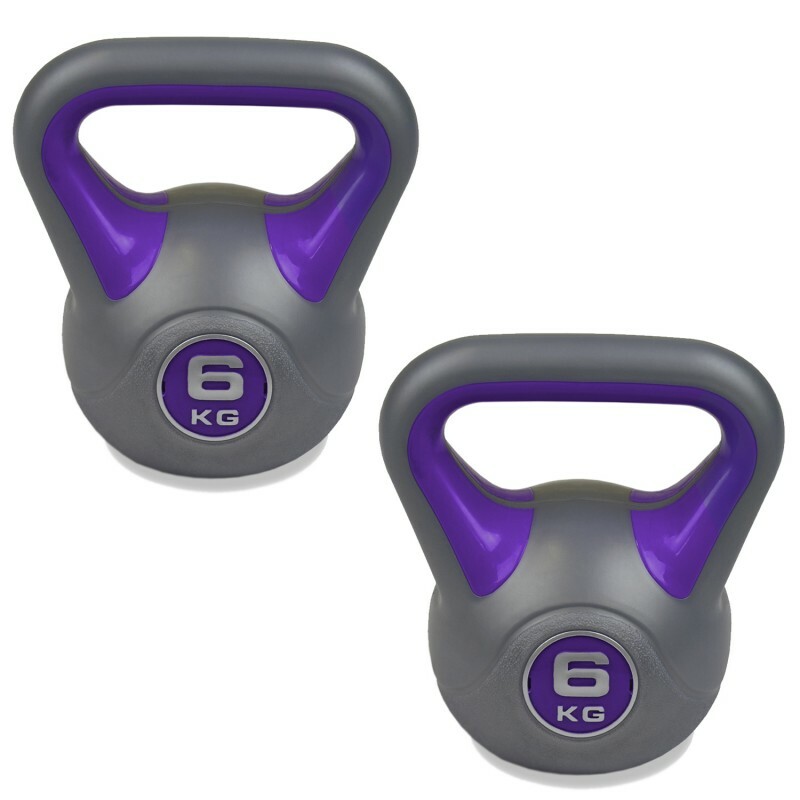 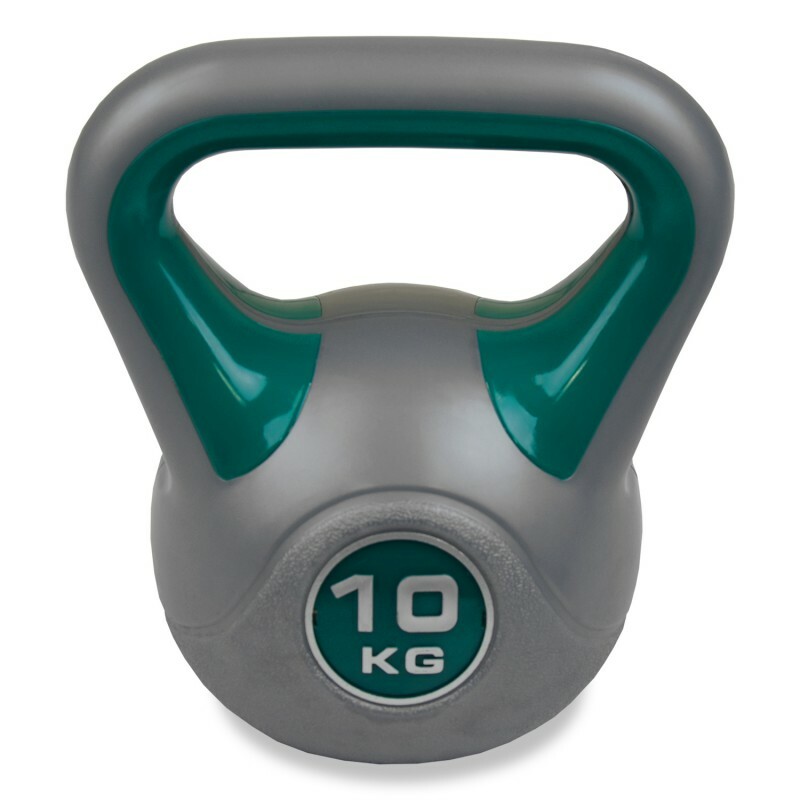 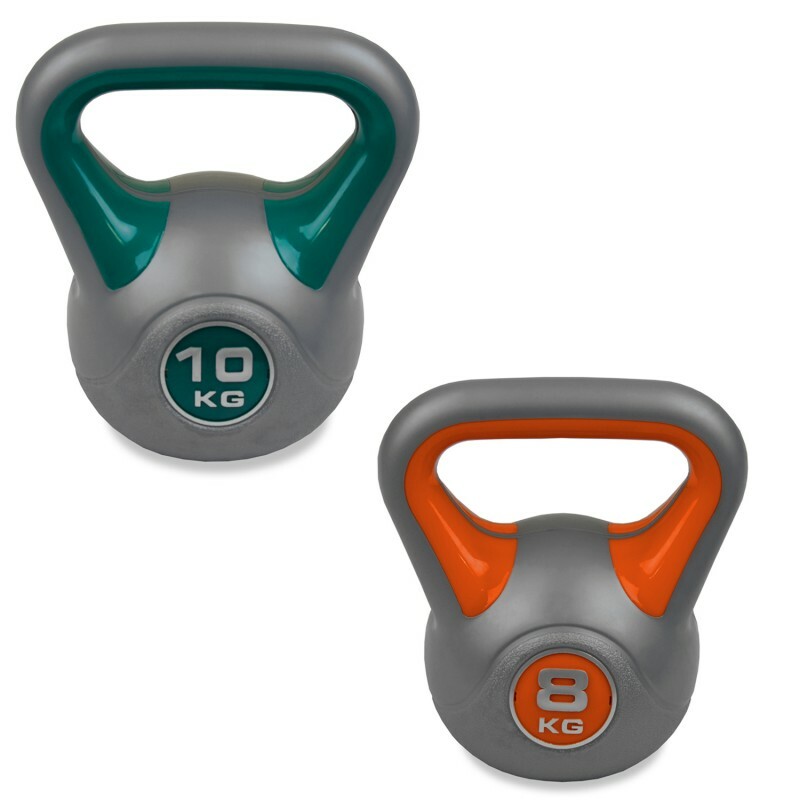 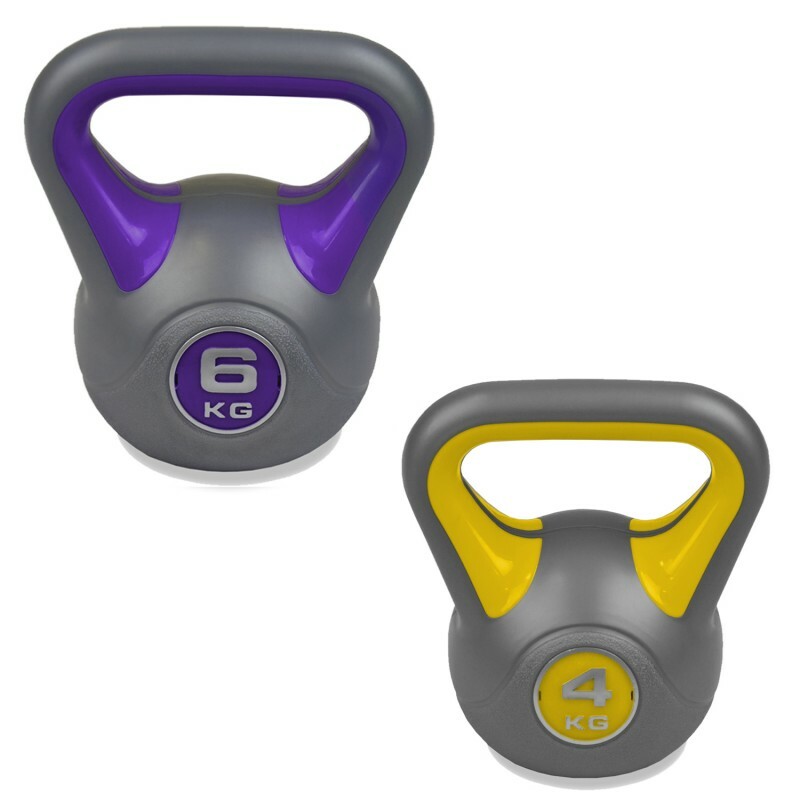 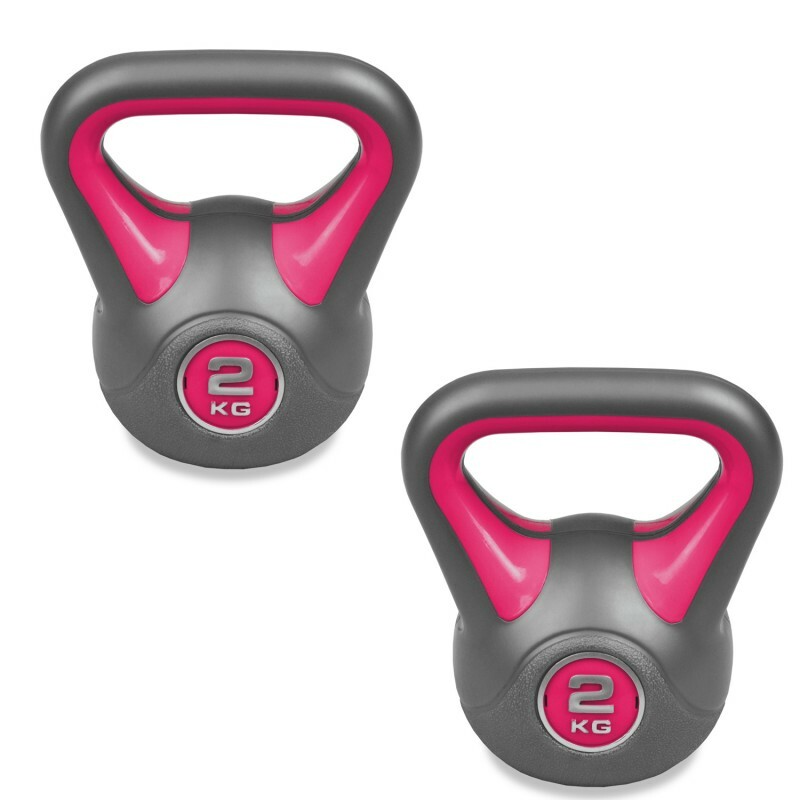 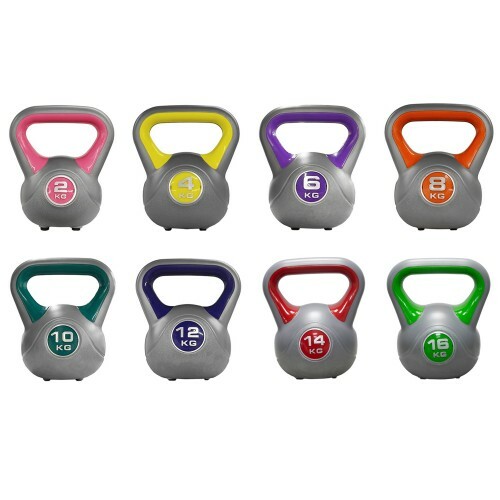 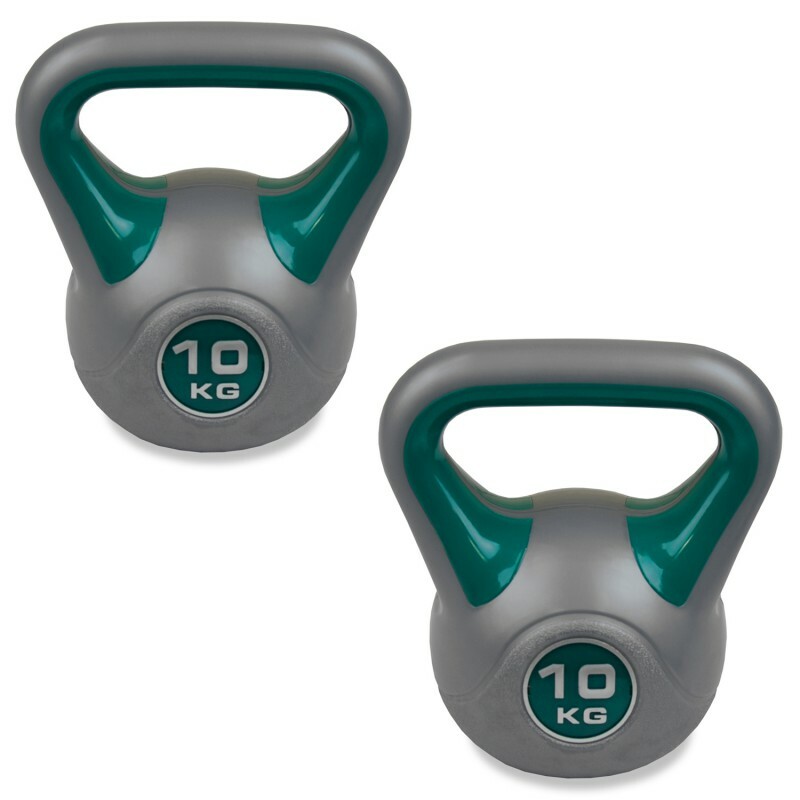 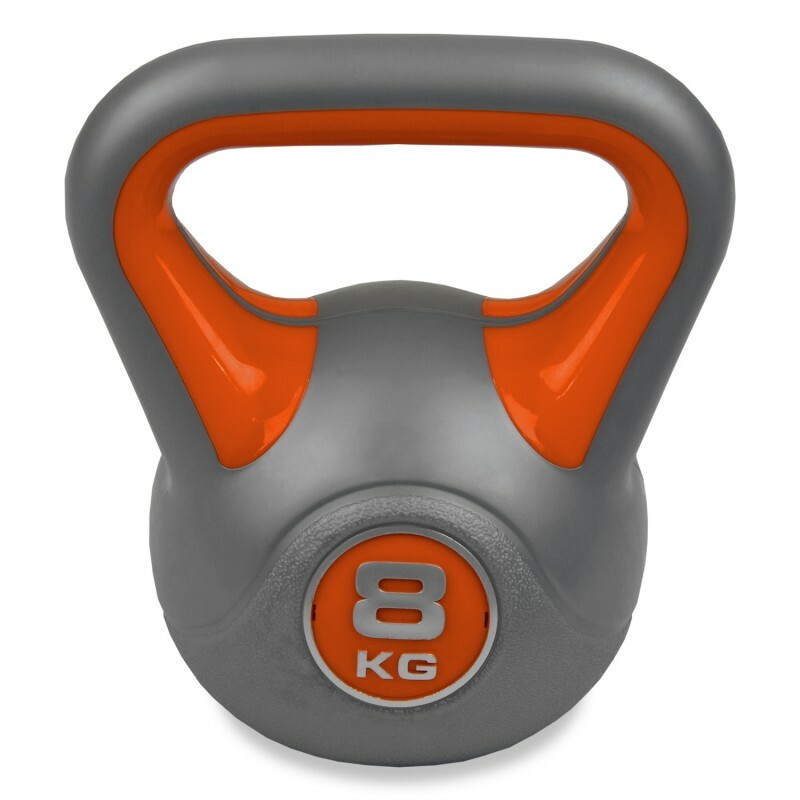 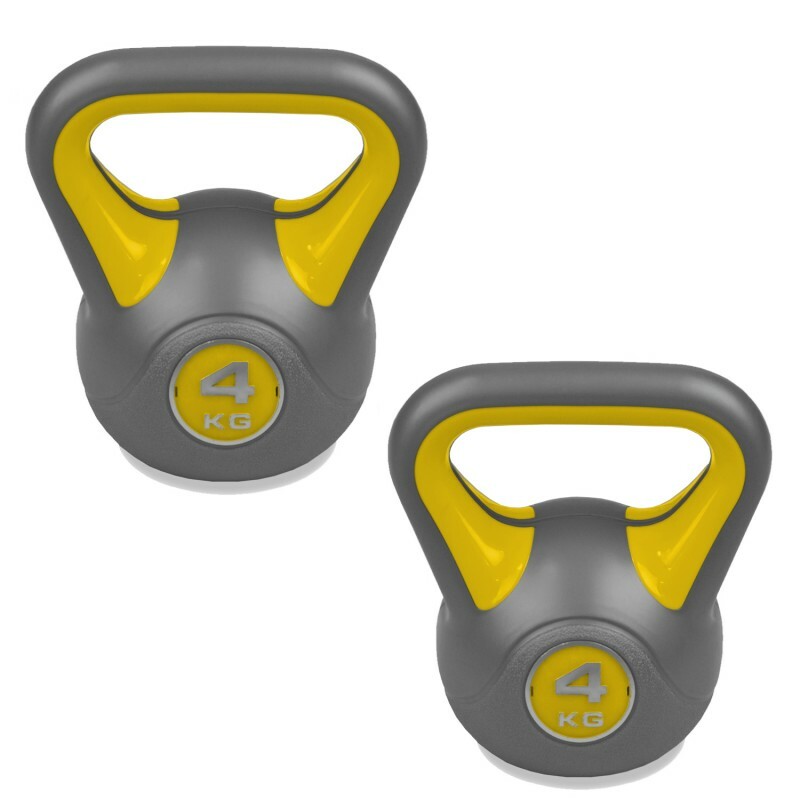 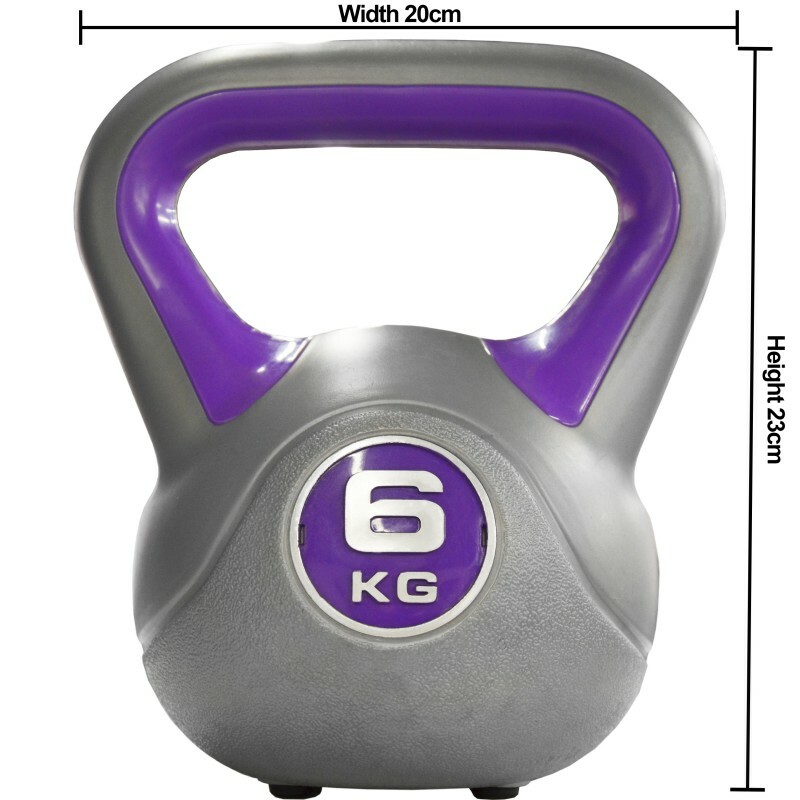 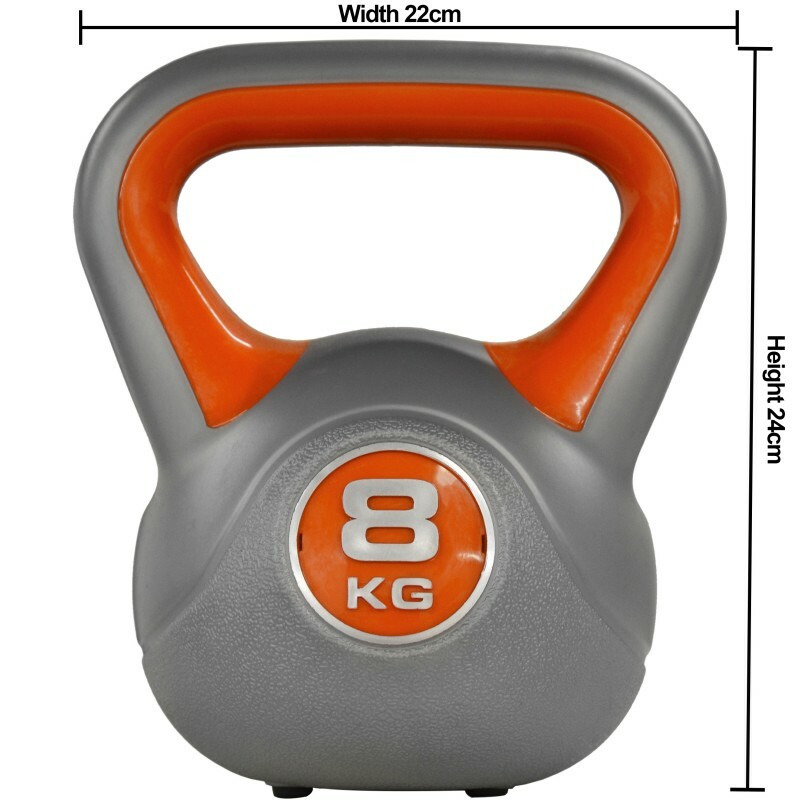 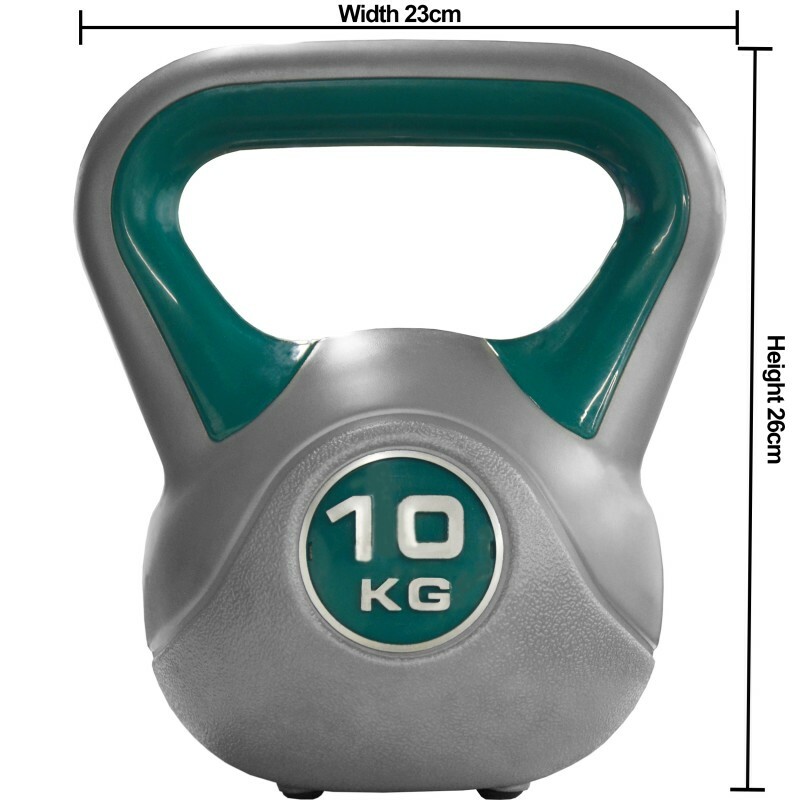 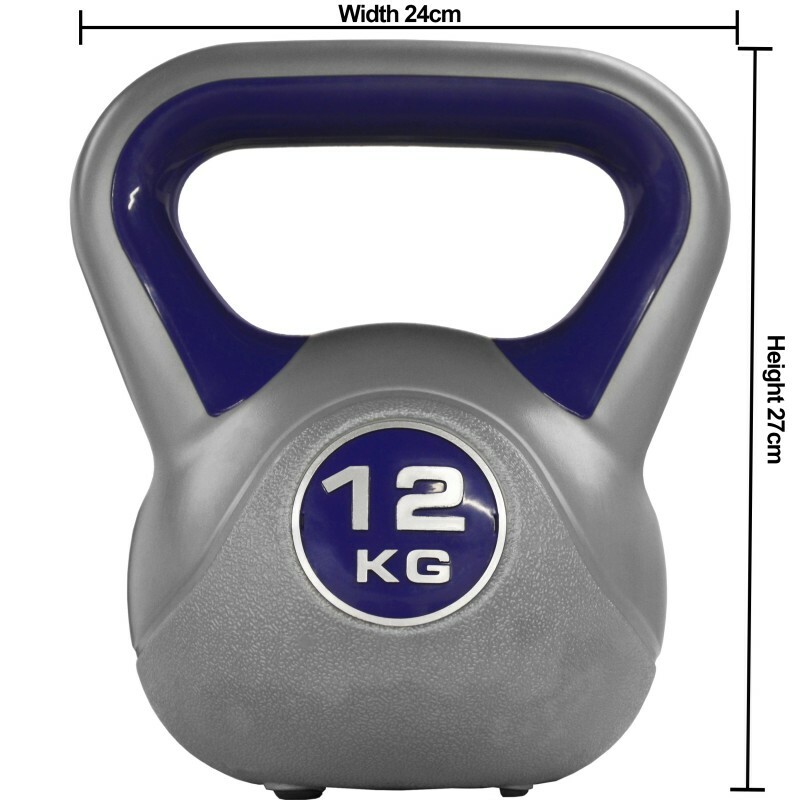 The JLL Kettlebell comes in a variety of weights ideal for beginners or intermediate users. 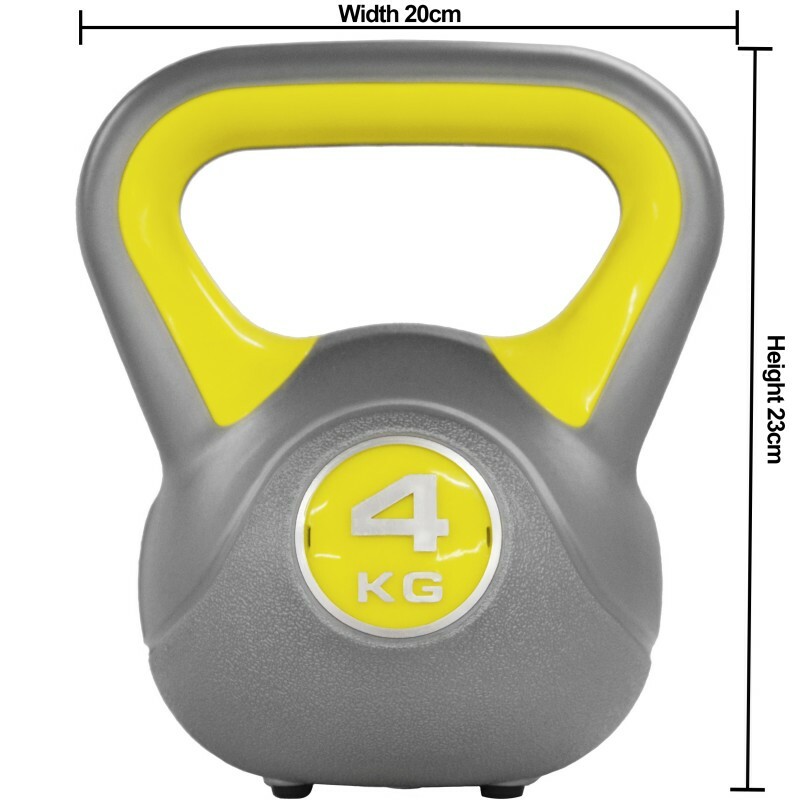 Material: Vinyl coating with an anti-slip base to provide extra safety, protect the floor from damages and reduce noise in case they were dropped. 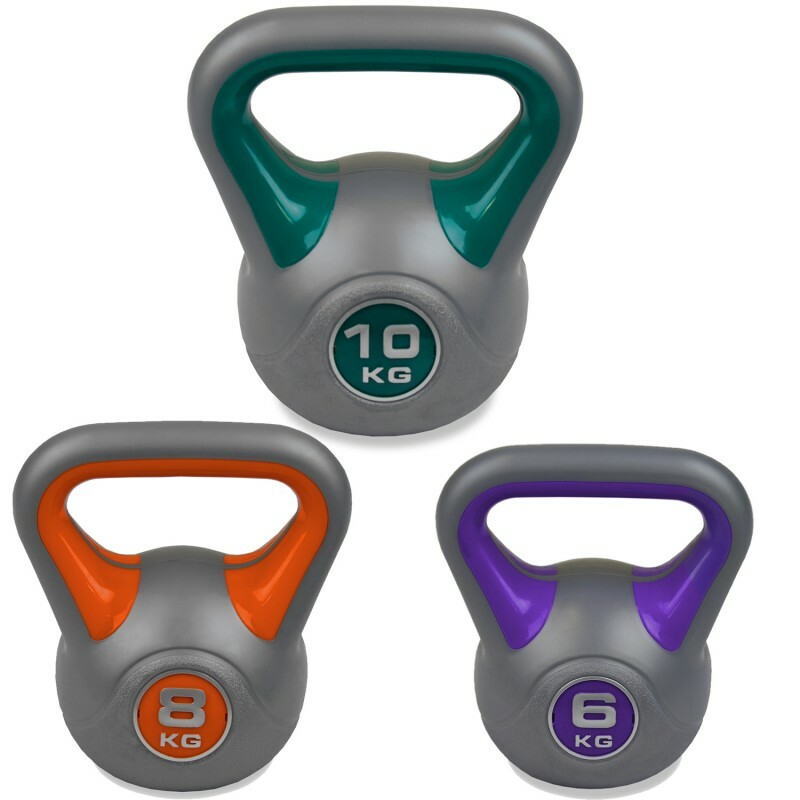 Colours: Pink, Yellow, Purple, Orange, Green, Red and Blue. 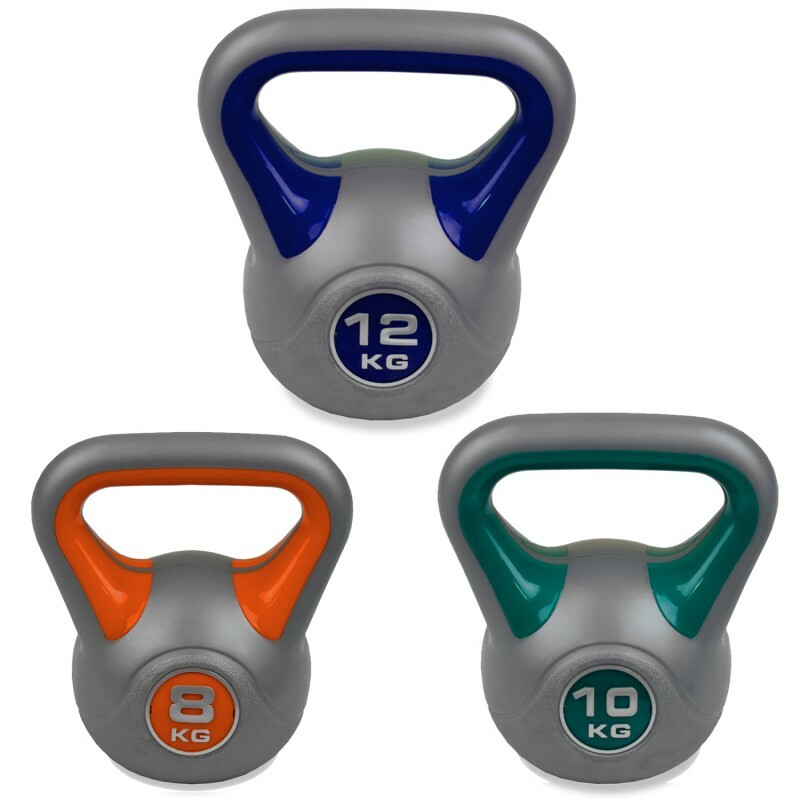 Coloured coatings are useful for weight differentiation & are vinyl covered for added protection. 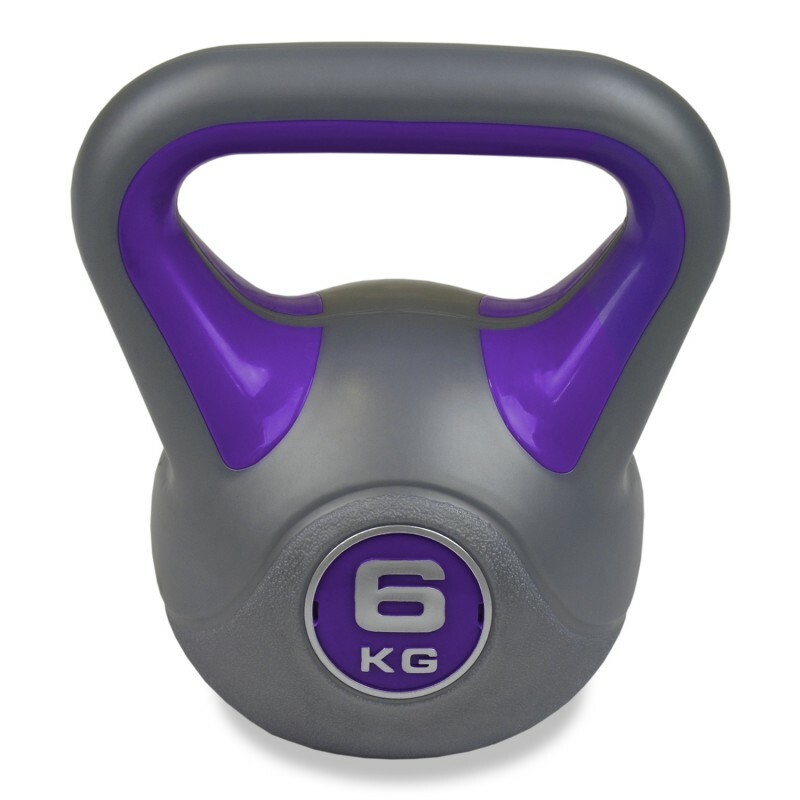 Great for weight loss when used in conjunction with a calorie controlled diet. 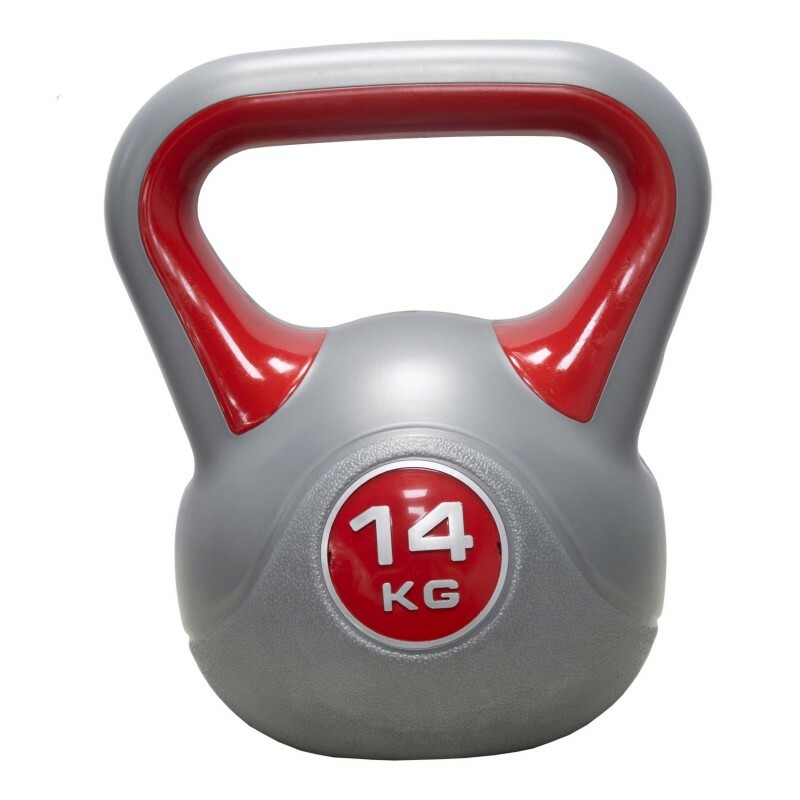 Strengthens muscles when used as part of a daily routine.